What is the healthiest snack to eat from the candy bar? 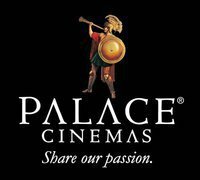 A lot of people don't realise that Palace Cinemas the largest chain of art-house cinemas in Australia, with over 20 cinemas, uses olive oil to pop their popcorn. The chain is owned by Antonio Zeccola, who grew up in Muro Lucano, in Southern Italy's Basilicata region. His Italian background helps explain the popular cinema's well-known foreign film festivals, as well as their barista made Italian coffee which you can buy at the candy bar. For the last couple of years they have also started using olive oil in their popcorn. This translates, what some people class as "junk food", into a healthier alternative. Popcorn in itself is quite good for you as it is 100 percent whole grain, low in fat and a good source of fibre. Using olive oil instead means that popcorn is significantly lower in saturated fat as well as also now having all the health giving properties of olive oil which helps to protect against heart disease because it controls LDL cholesterol levels, while raising HDL cholesterol. In addition, olive oil is high in polyphenols, which is an antioxidant. 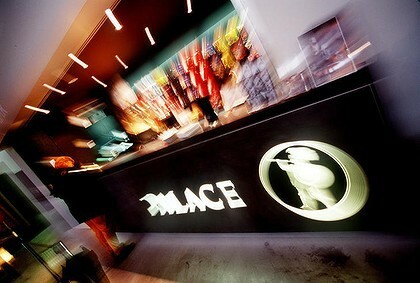 The Palace Cinemas popcorn was recognised by Health Smart Magazine, winning the Smart Snack of the Year 2008. 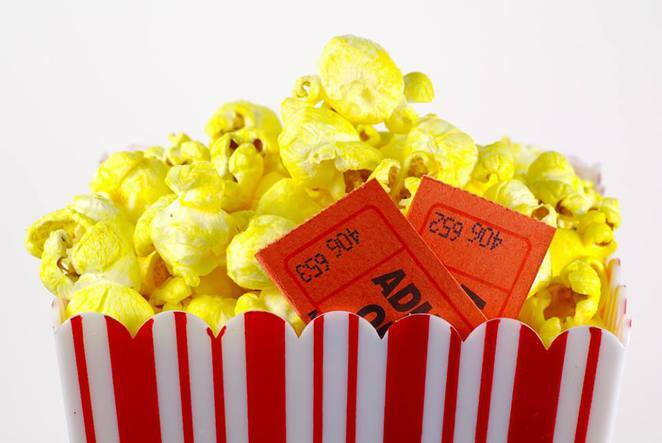 So have you come across any other healthy alternatives when buying items from the Candy Bar to enjoy during a movie? There is a lot of talk at present about the stability of olive oil at high temperatures. I am paleo at home and use coconut oil for cooking and add room temperature olive oil to vegetables and salads just in case but I believe the jury is still out out about the dangers of olive oil at high temperatures. With the thinking being that generally those with a Mediterranean diet have a longer life expectancy and they have been cooking with olive oil for generations.